Salem associate professor of English Dr. Edyta K. Oczkowicz has had a busy year of writing, consulting, presenting and even a film appearance. Dr. Oczkowicz consulted and appeared in the documentary film, Remembering Frederic: The Genius of Chopin, created by Pamela Howland of Wake Forest University, featuring Rosemary Harris. The film premiered in April at the RiverRun Film Festival in Winston-Salem and had its European premiere in Warsaw, Poland, in October. It will be screened again in Winston-Salem at the UNC School of the Arts on Sunday, Dec. 9 at 7 p.m. The screening is free and open to the public. Also this year, Dr. Oczkowicz recently edited volume seven of the Thornton Wilder Society Newsletter. The newsletter features articles by scholars from Oxford, England, Canada and China; unpublished excerpts from the recent biography Thornton Wilder: A Life (Harper Collins, Oct. 2012) by Penelope Niven, internationally renowned biographer and former Salem College writer-in-residence; and an article on the reception of Wilder’s plays in Poland written by Dr. Oczkowicz. 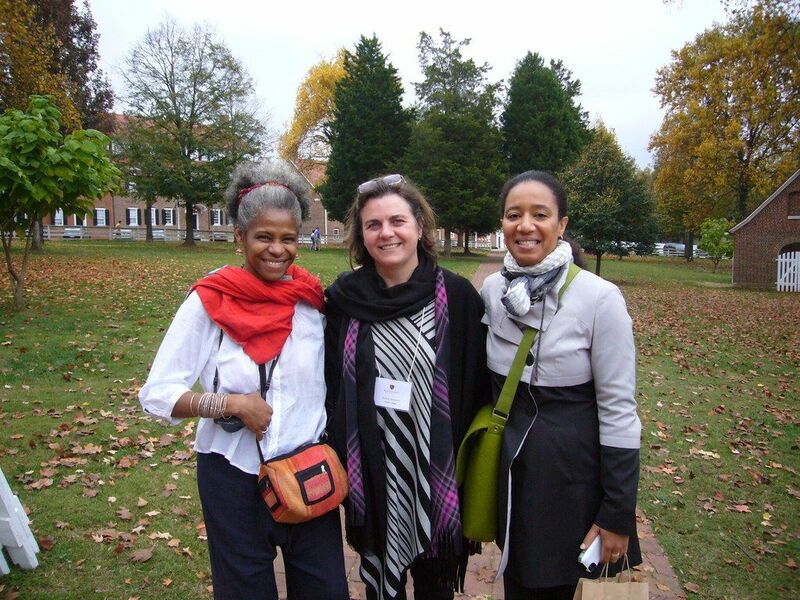 In May, Dr. Oczkowicz traveled to Paramaribo, Suriname, where she presented her paper, “Unfolding Inner Knots, Counting on Contradictions: Creative Movements of Josefina Baez as Diasporic Relocations in Comrade, Bliss Ain’t Playing,” at the 13th International Conference of the Association of Caribbean Women Writers and Scholars. She also introduced Baez, a performance artist, writer and founder of AyOmbe Theater, at the recent “Diasporas and Race” International Conference at Wake Forest University, October 25-27, 2012.